This entry was posted in Outreach on March 21, 2019 by Rosa Casanovas. 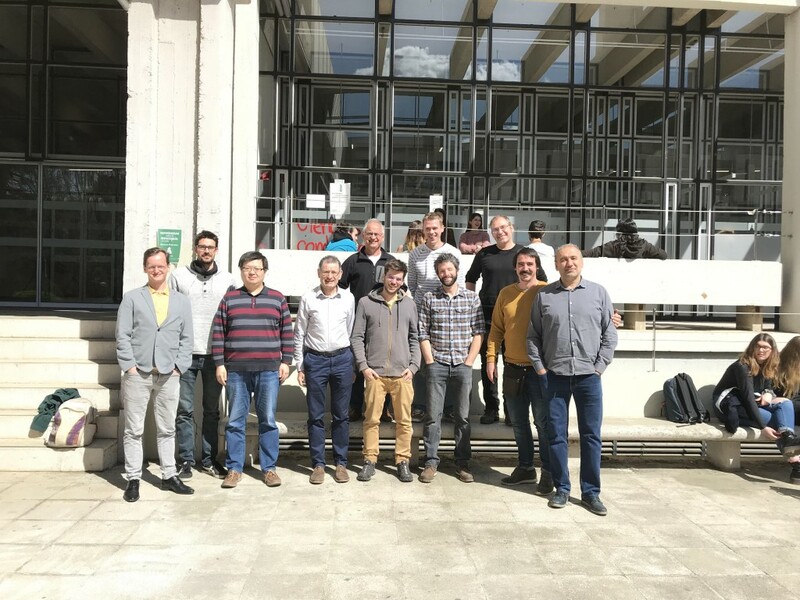 Promising kick off meeting of the Ecometabolomics project at Ecological and Forestry Applications Research Centre (CREAF), Bellaterra, Catalonia (March 18-19, 2019). 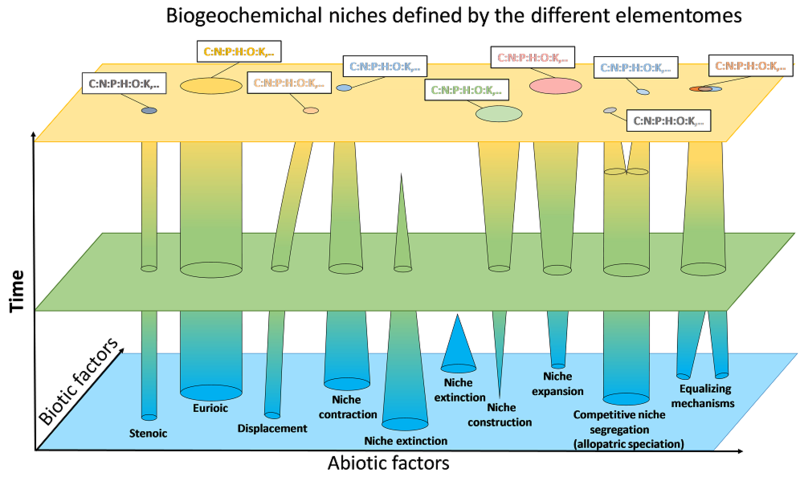 The Ecometabolomics project deals with the global linkages between plant metabolism, functioning and life history and includes participants from ETH Zürich, Université de Genève, Universität Wien, Université de Toulouse, University of Manchester, Oxford University and CSIC-CREAF. Great kick off meeting of the FutureArtic project in Sitges. Interesting presentations that guarantee a promising development of this project. Create a platform to get an in depth overview on the past and ongoing research activities within ForHot (the previous experiment at the site). Have an official kick-off meeting for the FutureArctic ITN project. FutureArtic team in Sitges, March 2019. Climate change will affect arctic and subarctic ecosystems more than other ecosystems worldwide, with temperature increases expected up to 4-6°C. Overarching and basic questions remain unanswered, partially due to limited access of these remote areas and technological limitations: How much carbon will escape from the Arctic under a future climate? How do the multitude of ecosystem processes, driven by plant growth, microbial activities and soil characteristics, interact to determine soil carbon storage capacity?. The H2020 ITN ‘FutureArctic’ aims to pave the way for generalized permanently connected data acquisition systems for key environmental variables and processes. This entry was posted in Outreach on March 20, 2019 by Rosa Casanovas. Excellent working sessions at the 7th ForHot annual meeting in Sitges. Interesting and valuable presentations that will enable to advance in the study of how various ecosystem processes are affected by temperature. The ForHot project is based on the study of a natural soil warming generated by the earth-quake that shocked S-Iceland in May 2008. ForHot team in Sitges, March 2019. On May 29, 2008, there was an earthquake in S-Iceland that measured 6.3 on the Richter scale. One of its many implications was that geothermal systems close to its epicentre were disturbed. At Reykir, one of the campuses of the Agricultural University of Iceland, one such geothermal system moved from its previous location, to a new and previously “cold” area. The new belowground geothermal channels (in the bedrock) resulted in soil temperature to increase in the new area that is ca. 4 ha in size.